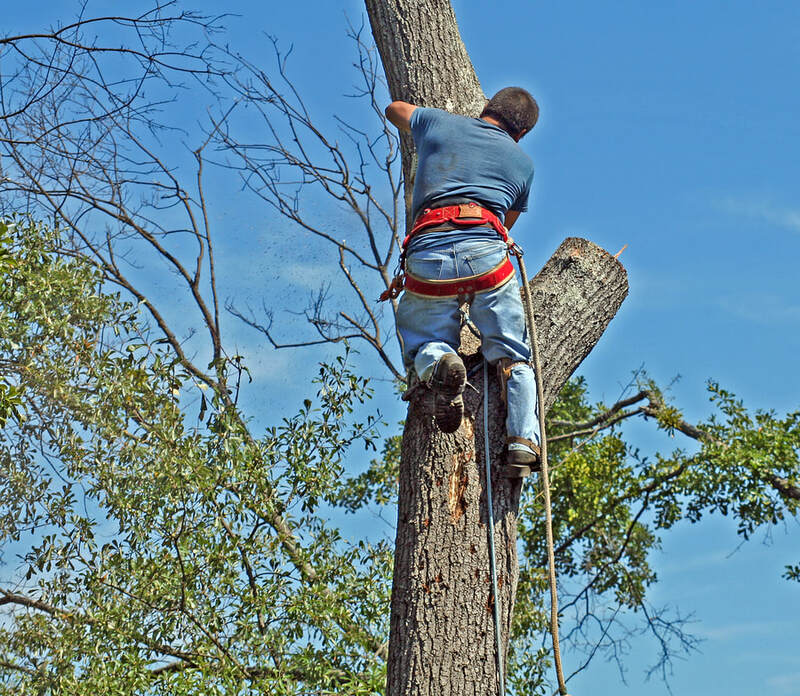 ​If you are looking for a reliable and overall great tree service you have come to the right place. At Columbus Tree Service we have been providing care to trees and plants in Columbus Georgia for many years now, and it is safe to say that we have earned quite a reputation. If you need any type of tree service columbus ga residents know that they can get elite tree services from us. Want to find out about all of the different services that we are able to provide? Then, by all means, read on! As we were saying we are a company that has been around for a while and we have been able to really get a grip on what the biggest needs are for people in the area. That is something that should not be undervalued when it comes to tree care. 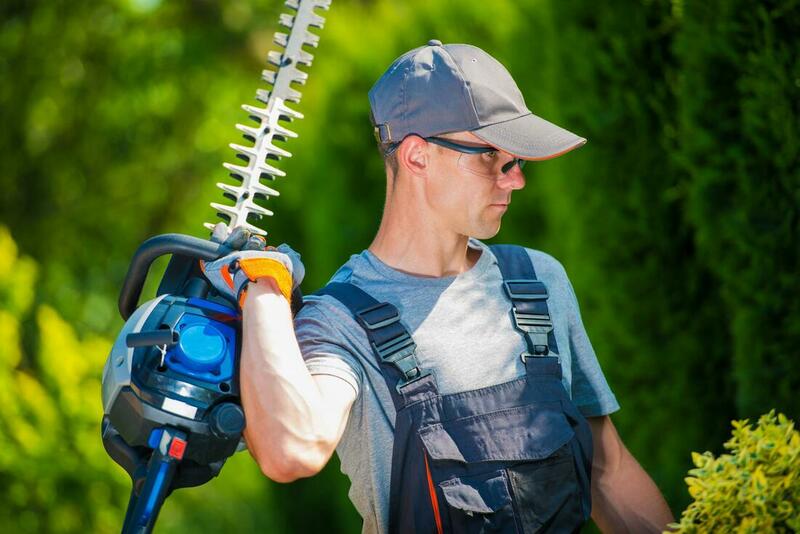 Our services are not just about cutting some branches and your lawn and calling it a day. In an area like this that gets pretty rough climate during certain seasons, it is important to do everything within our power to make sure that your trees and plants can thrive in the weather. We handle all of the basic and also the not so basic needs that trees and plants in homes or business around here could have. We prune and trim trees that need a little help keeping their branches and leaves at an appropriate length. We remove trees that are no longer able to safely stand up on their own. So that they will not become a danger to your home or even other people. We can help you clean up after a storm when you have a whole bunch of junk built up on your property. When it comes to trees and plants we can do it all! This is not one of our favorite services by any means. To be honest we usually try everything that we can so that we don’t have to remove trees. Especially these days that the planet kind of needs all the help that it can get. We remove trees that are no longer able to safely remain in their current position. 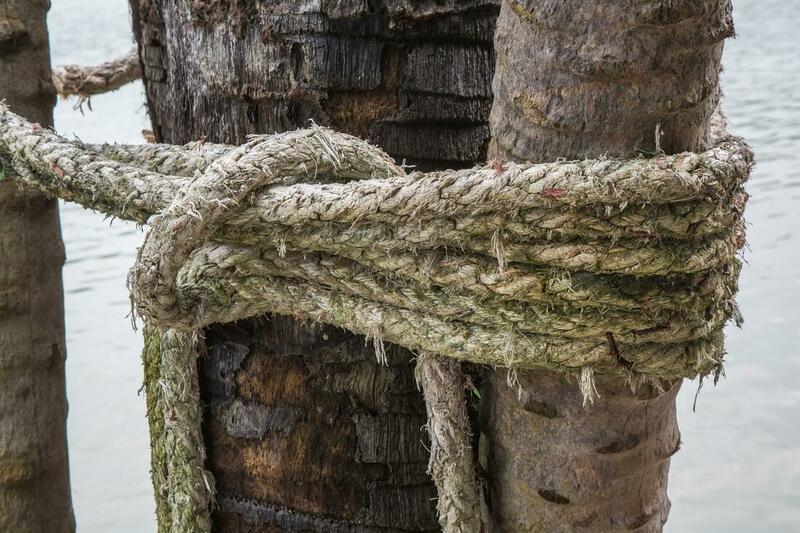 Our removal process ensures that you are not going to have trouble with stumps or roots from an old tree moving forward. We have a long list of clients whose trees we constantly trim and prune. This is one of the services where we think it is important that we are on the same page with you the client. 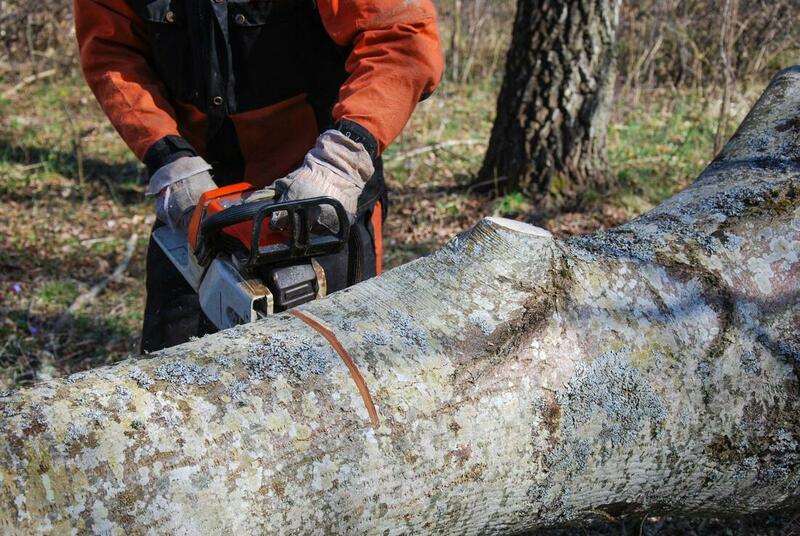 Mainly because we want to make sure that you are comfortable with the way that we are cutting and pruning your trees. It really is just that simple. We adjust the way that we trim and prune your trees depending on the season and also the overall look that you want these trees to give your property! WHENEVER I HAVE A TREE ISSUE OR NEED SOME EXTRA HELP IN THE YARD OVERALL I CALL COLUMBUS TREE SERVICE. THEY ARE ALWAYS ON TIME AND READY TO HELP IF YOU ARE LOOKING FOR A COMPANY TO HELP YOU WITH YOUR YARD GIVE THEM A CALL! 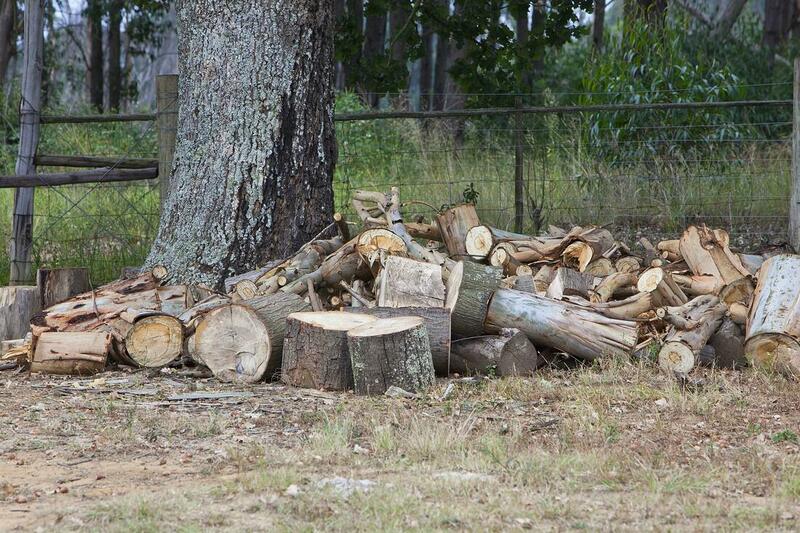 Tree stumps are either a huge hassle or a good asset to your property. 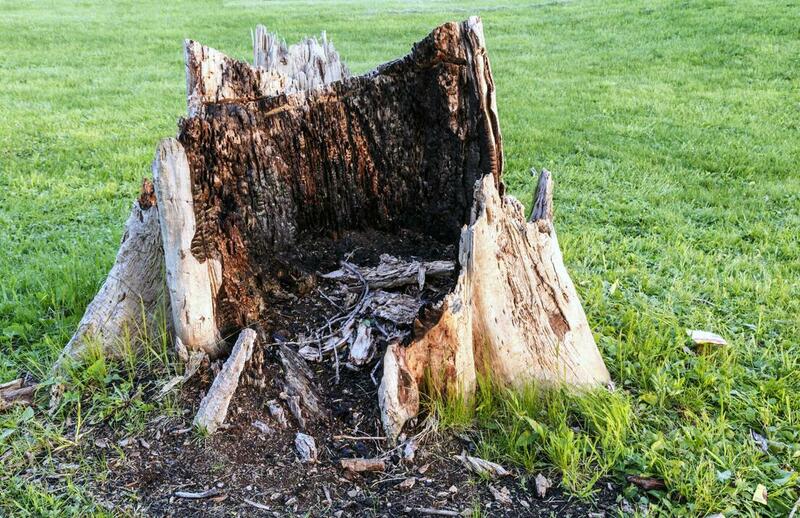 At times a tree that was not removed properly will leave a stump behind. Now, there are people that like the way that a stump can look on their property and will just want it to be ground out so that they can keep the length of the stump under control. 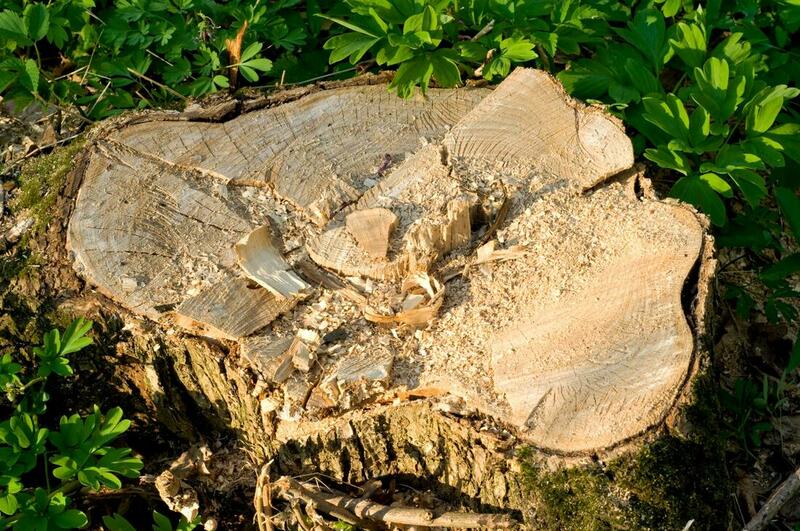 If you want to get a stump fully removed or you need someone with the proper experience to grind your stump to the proper length call or contact us and we can give you a hand with these issues! The storms that we get around here can be no joke. 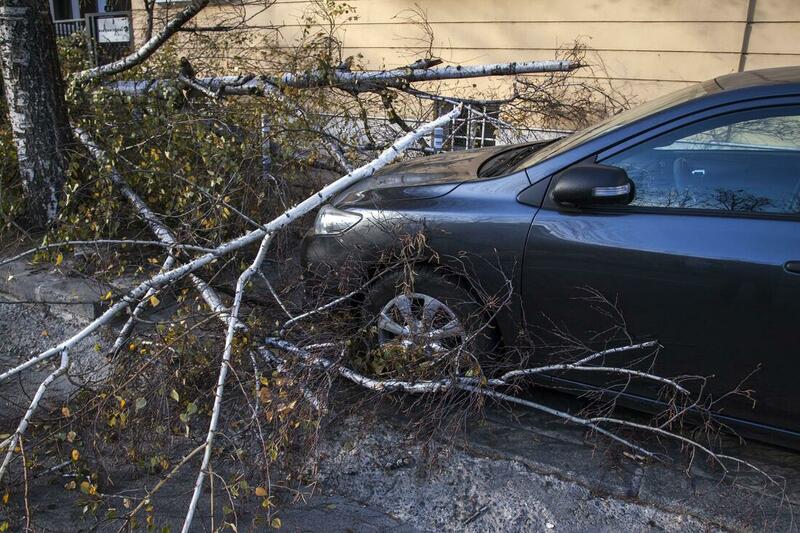 If you need help cleaning up after a storm give us a call. We can help you clear out your property quickly and even make sure that we do everything within our power to be able to keep your home safe. If you have a tree inside your living room give us a call as soon as you can. We are always available to provide these types of services! I HAD A VERY BAD EXPERIENCE WITH A STORM. I HAD TREES AND PLANTS ALL SCATTERED AROUND MY PROPERTY. I CALLED COLUMBUS TREE SERVICE AND THEY WERE ABLE TO HELP ME CLEAN UP QUICKLY. I REALLY RECOMMEND THEIR SERVICES! We have said before that we want to do everything within our power to make sure that we can give your trees and plants the best chance to thrive in this tough environment. At times this could mean bringing in some extra support systems. 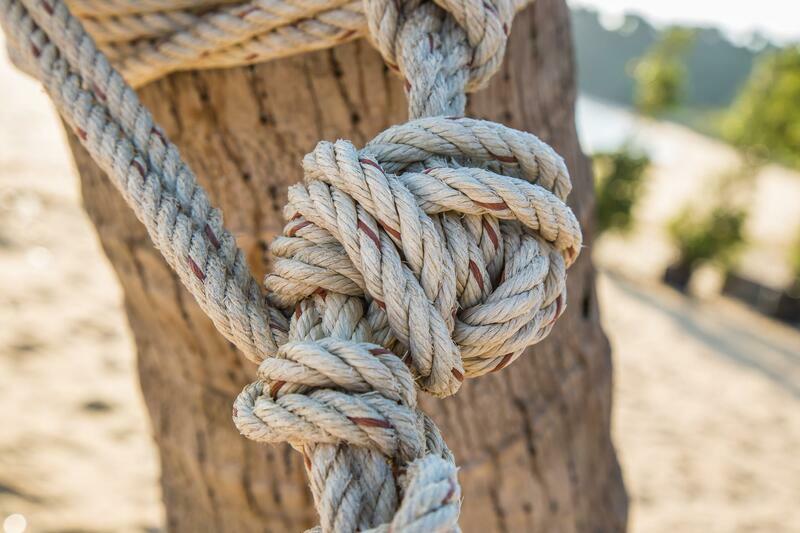 Our cabling and bracing services are tailored to fit the needs of each individual tree. 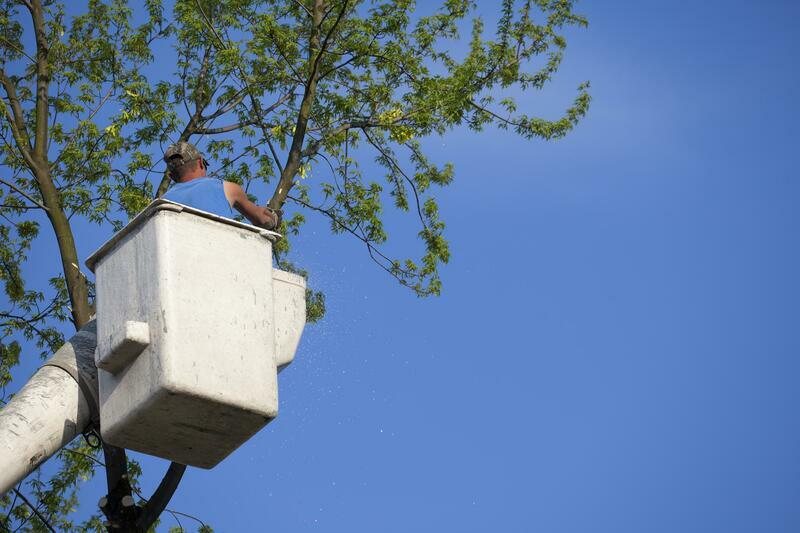 Give us a call to make sure that you are getting the best professionals in the area providing such a delicate service to the trees on your property. Again, our goal is to make sure that we can give your trees the best chance to survive and thrive in this environment! There are certain things out there that seem really easy, but in reality, they are actually very tough. One of those things that could qualify under that tag is bush and shrub care. Bushes and shrubs should be an asset to a home and not some crazy twigs that make the property look unattended. We can help provide constant care to these plants to keep your home looking its best! I work with Columbus Tree Service on a regular basis and I have really enjoyed it. I would really recommend that anyone who is looking for a company to provide care to their trees give them a call! ​We know that we have asked you to call or contact us on numerous occasions already, but since we have gotten through most of our main services we would like to take the chance to say this again. If you need help with any type of tree or plant care service call or contact us. We are here to help!